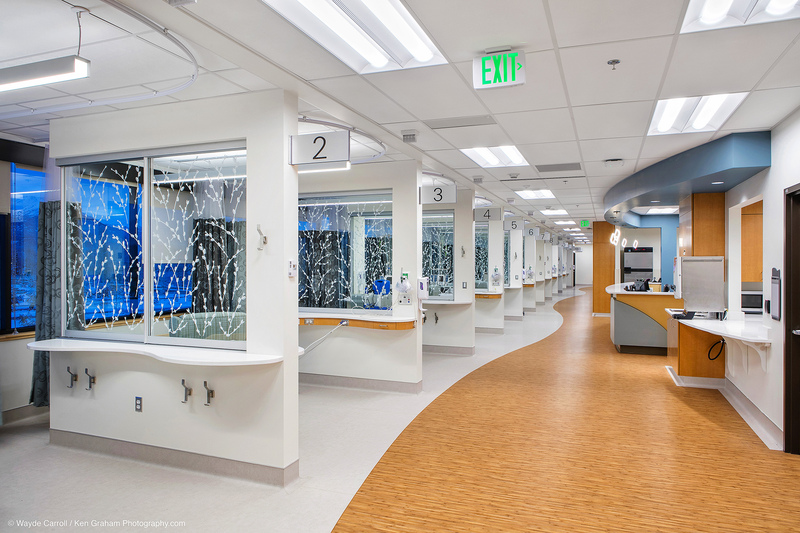 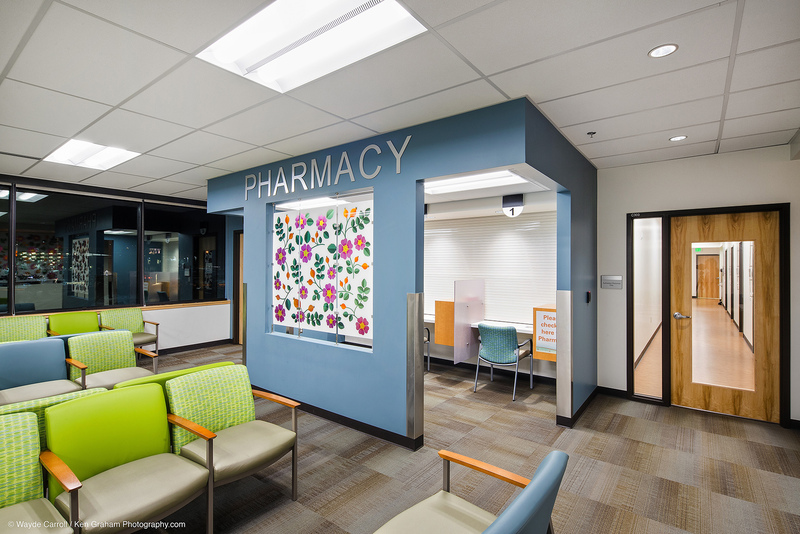 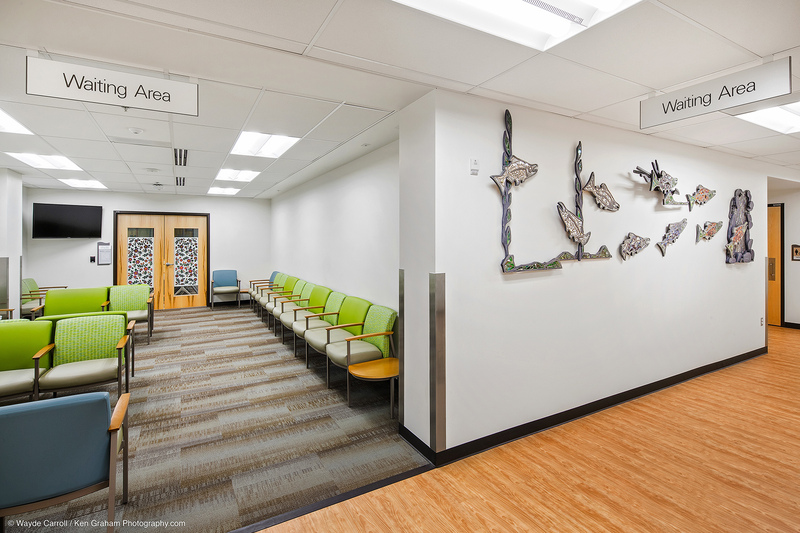 Create additional clinical space to meet the needs of ANMC’s patient population by remodeling two floors of the Healthy Communities Building to accommodate the growing needs of the Internal Medicine Clinic, Podiatry Clinic, Oncology Clinic, and the Infusion Center. 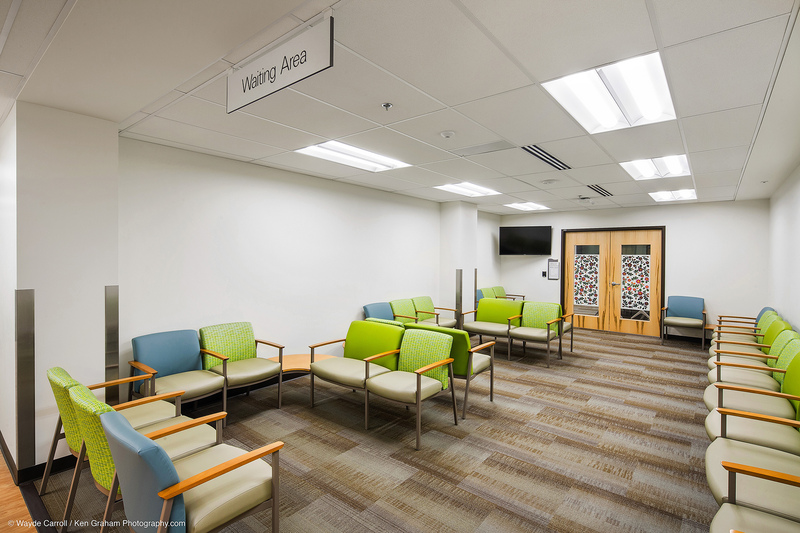 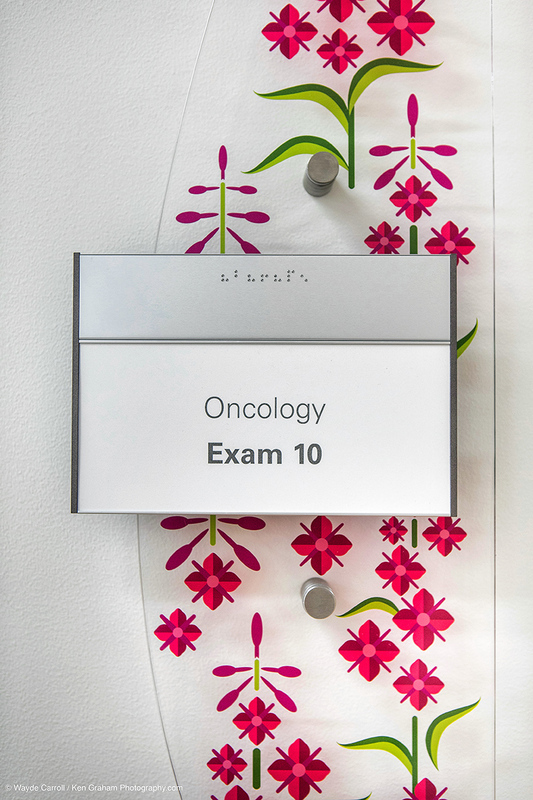 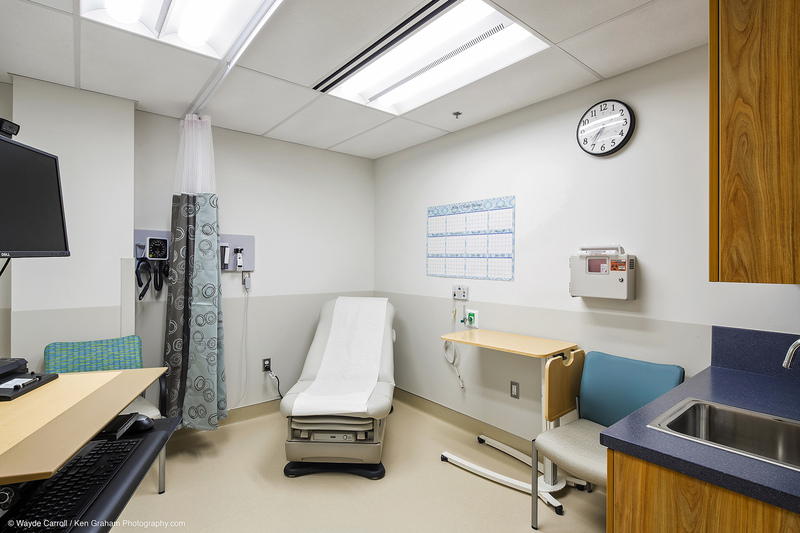 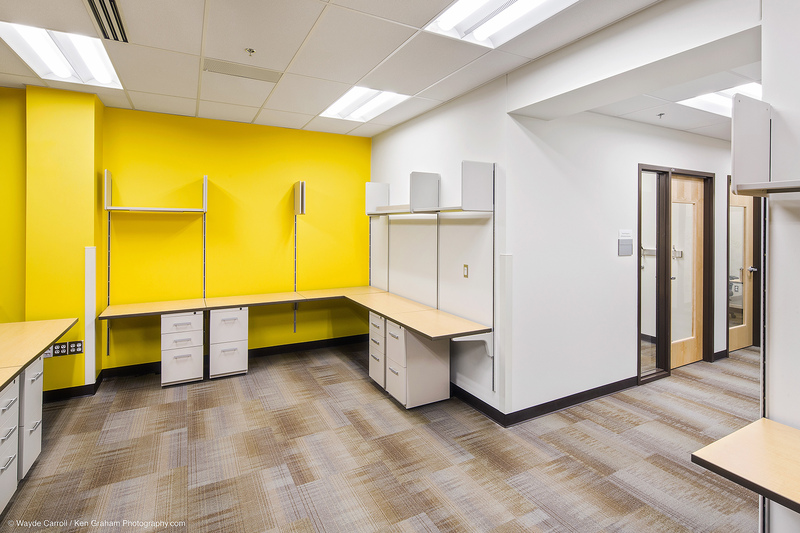 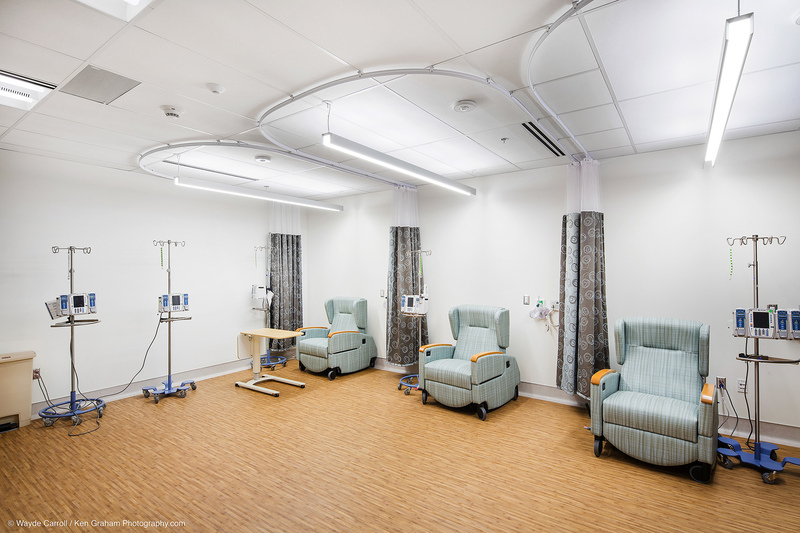 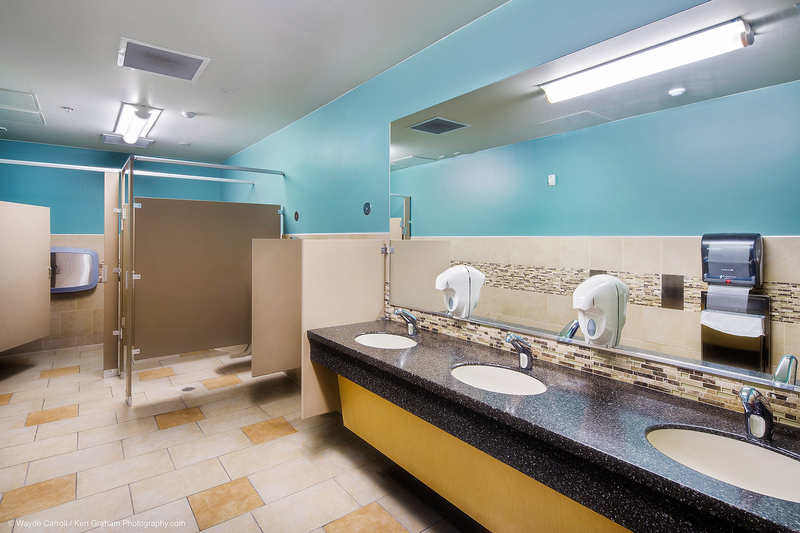 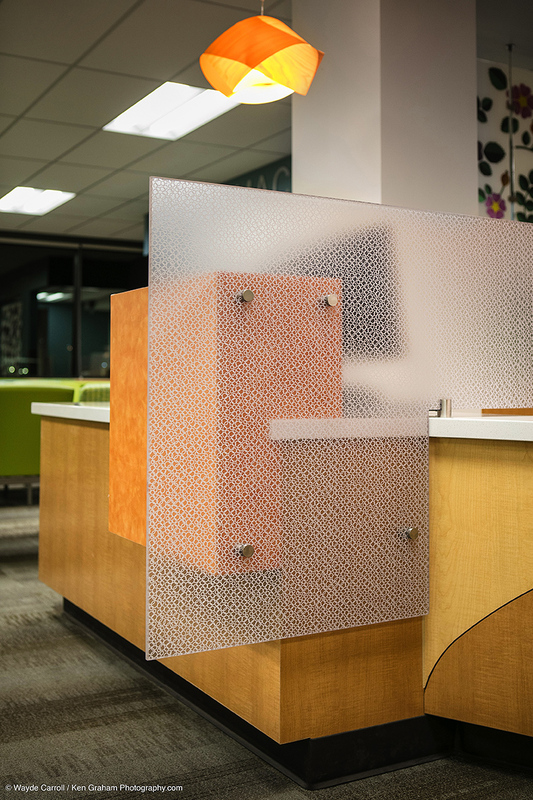 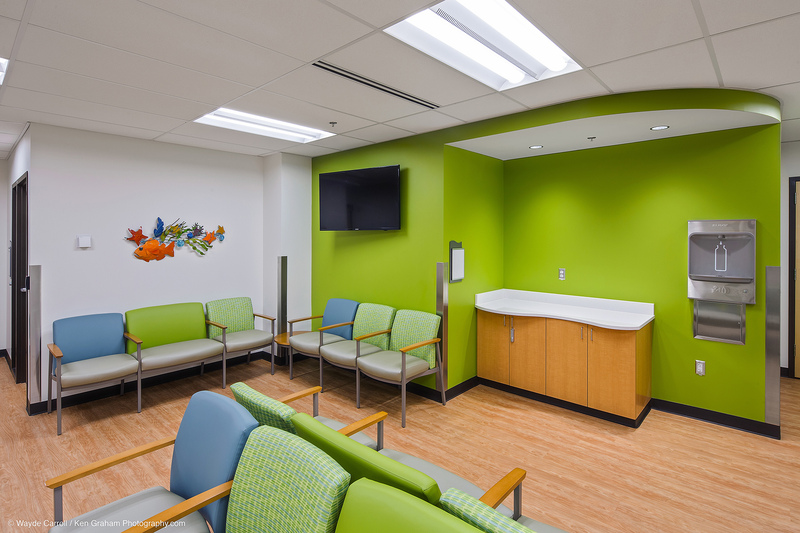 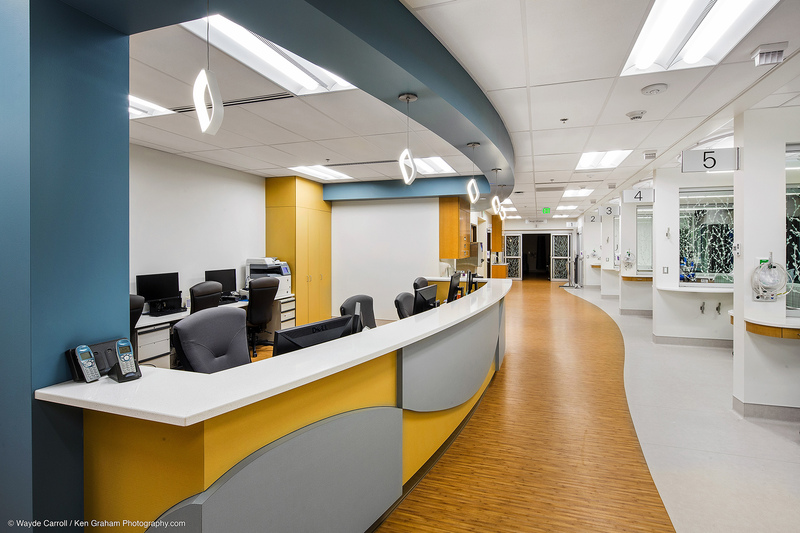 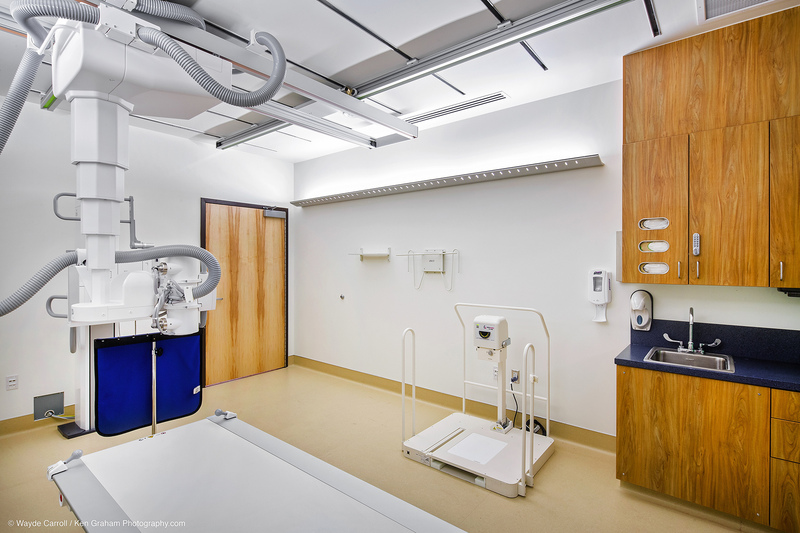 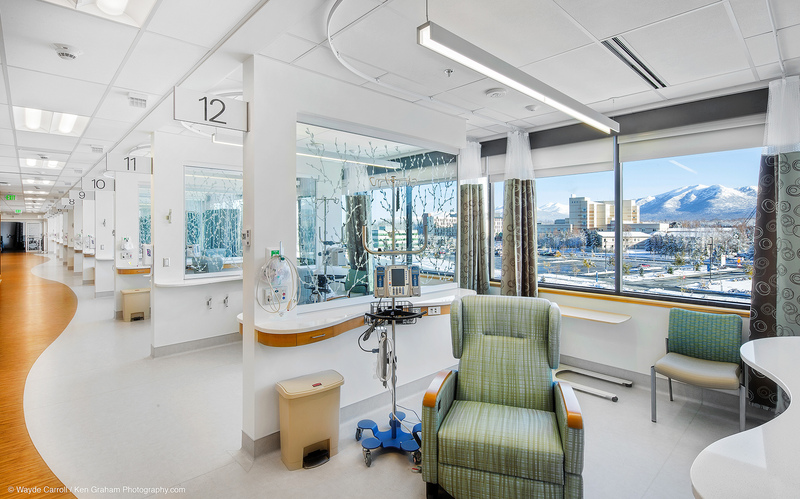 The remodeled areas will provide clinical examination and treatment rooms, clinic support, public areas, and staff support on the third and fourth floors. 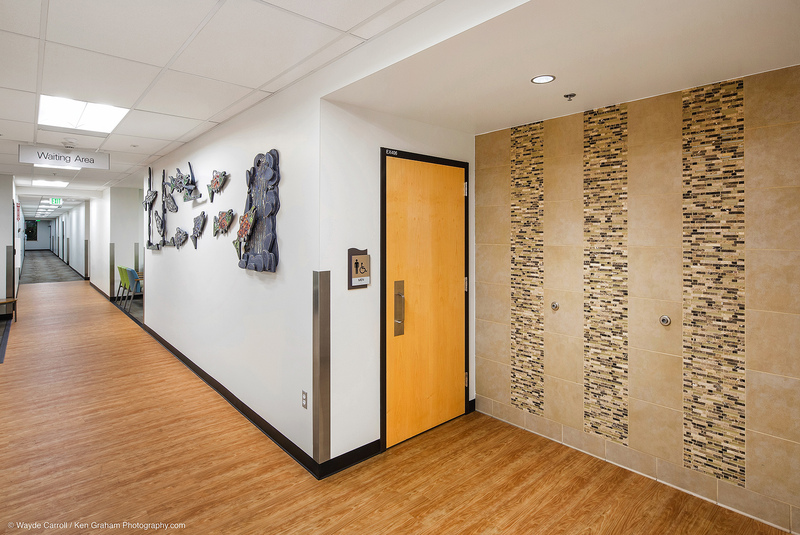 The first floor and lobby will also be part of the remodel to accommodate the new use of the building.